Here is my fursona. I go by the name "NekoVeil" as my fursona. THere will be more detail about him later once I actually get his full reference sheet done. 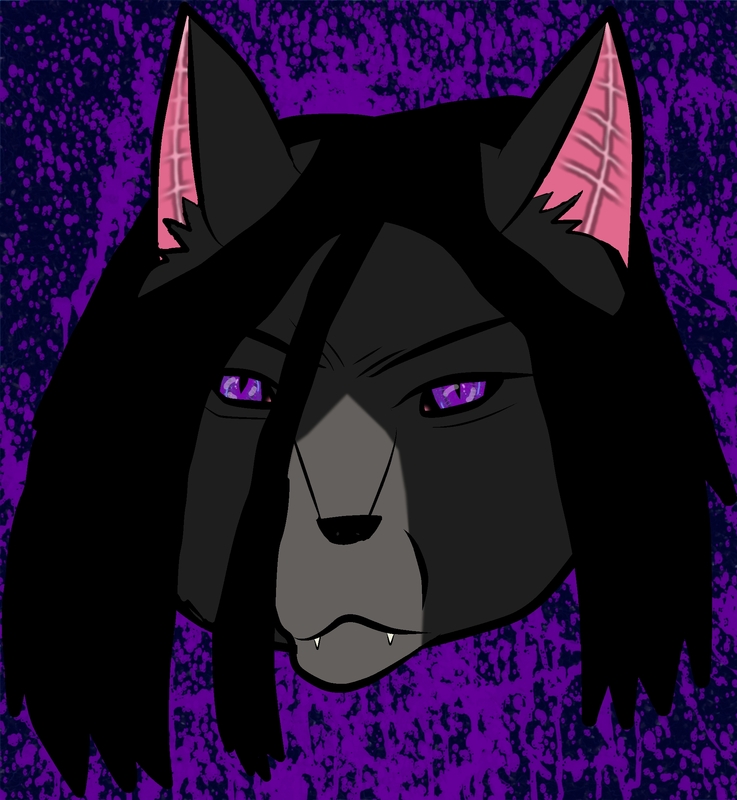 I just wanted an avatar of my fursona so I went ahead and did this. He is half cat, half bat. A cabat if you will, lol.